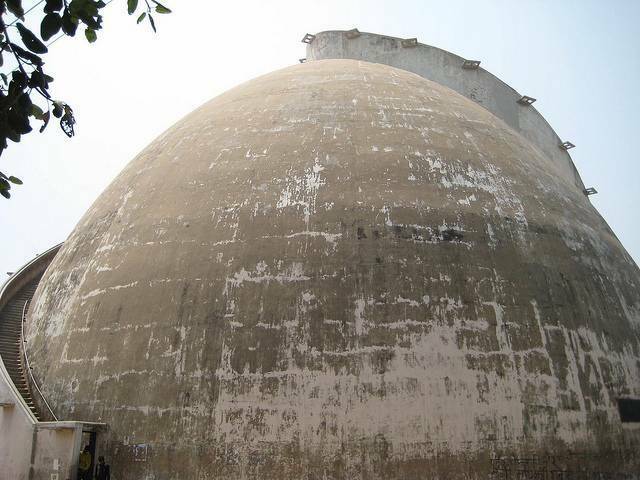 Golghar or Gol Ghar is a granary located to the west of Gandhi Maidan. Captain John Garstin built the architectural marvel; in 1786.The, purpose of building this granary was to store goods during the times of floods and famines. To reach at the top of the spiral monument one has to climb more than 140 steps. The architecture of Golaghar has been inspired by the Indian stupa style and has a height of 29 m. From the top of the Golghar presents a breathtaking panoramic view of the city and the Ganges flowing nearby.